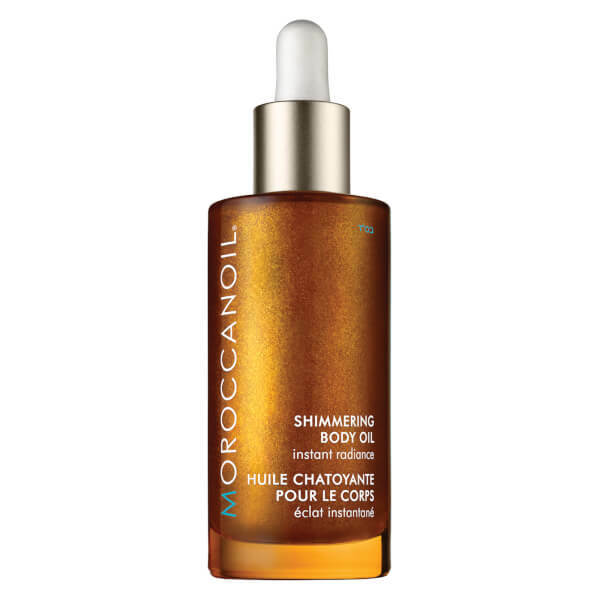 Attain an instant glow with the Moroccanoil Shimmering Body Oil; a rich, oil-based treatment to leave skin feeling sumptuously supple with a healthy looking radiance. Shake well before use. 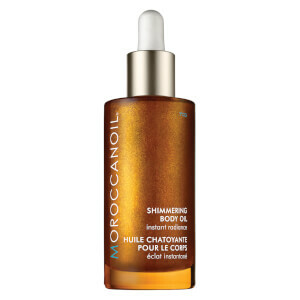 Lightly massage a few drops of Moroccanoil® Shimmering Body Oil directly onto skin using even motions. TIP: Apply after moisturiser to highlight areas of the body such as the shoulders, decolleté, arms and legs.